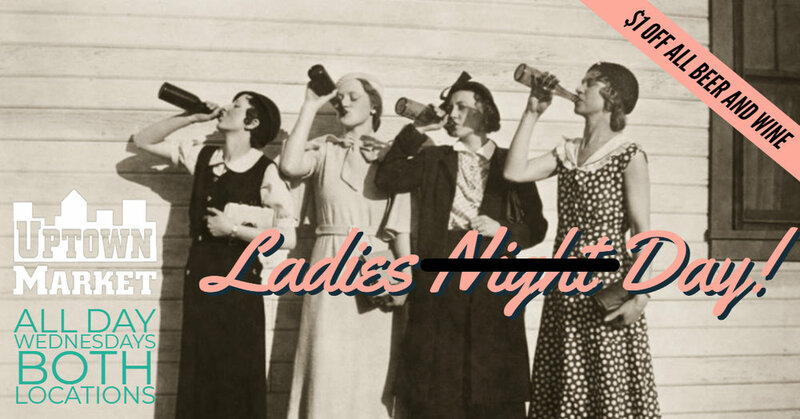 Ladies Night! $1 Off Pints all Wednesday @ Both Locations! — Uptown Beer Co.